Beer is one of those rare things that has permeated nearly every country and culture across the world. Whether enjoyed with a sunrise, sport, friends, food or a sunset, there is surely no better accompaniment to life than a well-timed beer. Accordingly, we have compiled a list of the top 10 beers in the world. 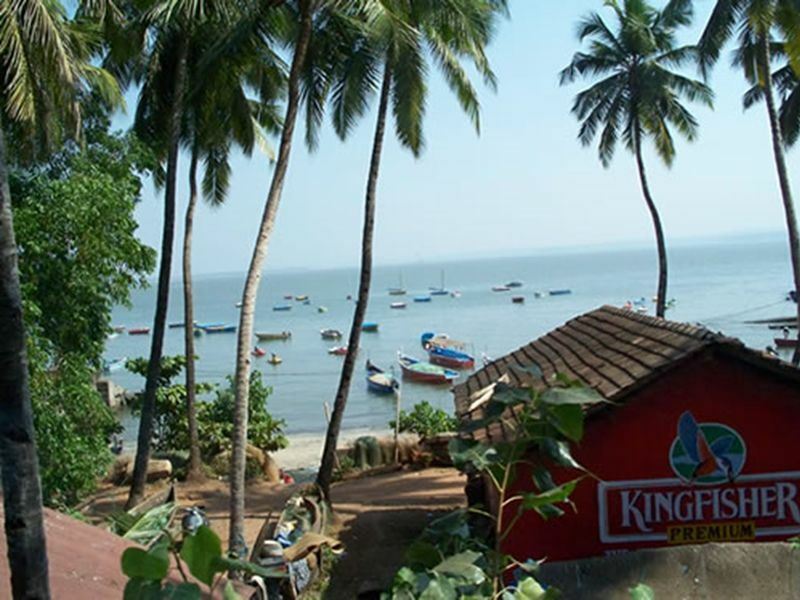 The king of beers in India accounts for one out of every three bottles sold in the country. Kingfisher also hosts The Great Indian October Fest every year in Bangalore, which offers beer, food, music, a flea market and even an auto show. Since its inception in 1978 it has broadened its range to seven variants, each one equally as pleasing whether it’s accompanying a korma or a vindaloo. 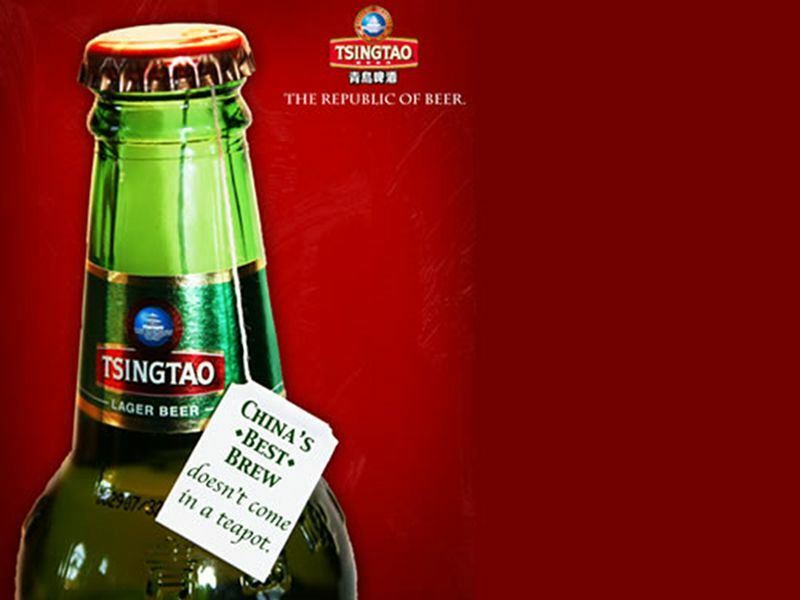 Since 1903 Tsingtao has been brewed using the same unique process implemented by German and English settlers in Qingdao, China. A year later their first beer was served at a live kung-fu fight. They still use fresh spring water from the Laoshan Mountain, the same place the ancient religious belief of Taoism originated. 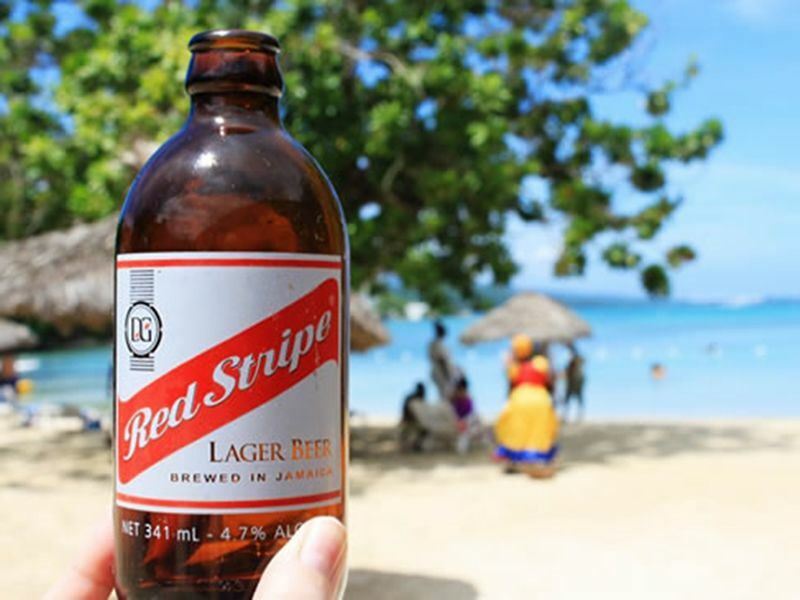 This beer carries the flag for its region around the world, much like reggae does with music. It’s also surprisingly wordly, combining malted grain from Canada, hops from the Yakima Valley in America and fresh well water from Jamaica in its formula. Its freshness tingles as it goes down, enveloping your body like the warmth of the Caribbean itself. This craft beer company makes the cut in virtue of not just their expert ales, but also their genius marketing. 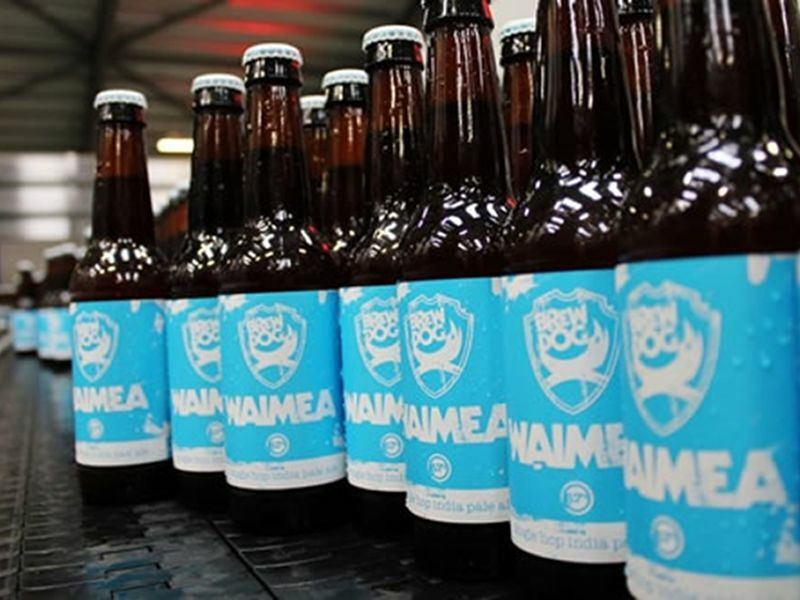 In November 2009, Brewdog released a 32% imperial stout that broke the world record for the strongest beer ever. Swiftly after, the German brewers, and previous holders, at Schorschbrau reclaimed their record with an offering weighing in at 40%. Undeterred, Brewdog launched a 41% retaliatory strike and named it Sink The Bismarck, which was a German World War II battleship. The Bismarck is a bit of a beast, a crescendo of malt and sweet honey ending in a torpedo of hop bitterness. Could you hack it? 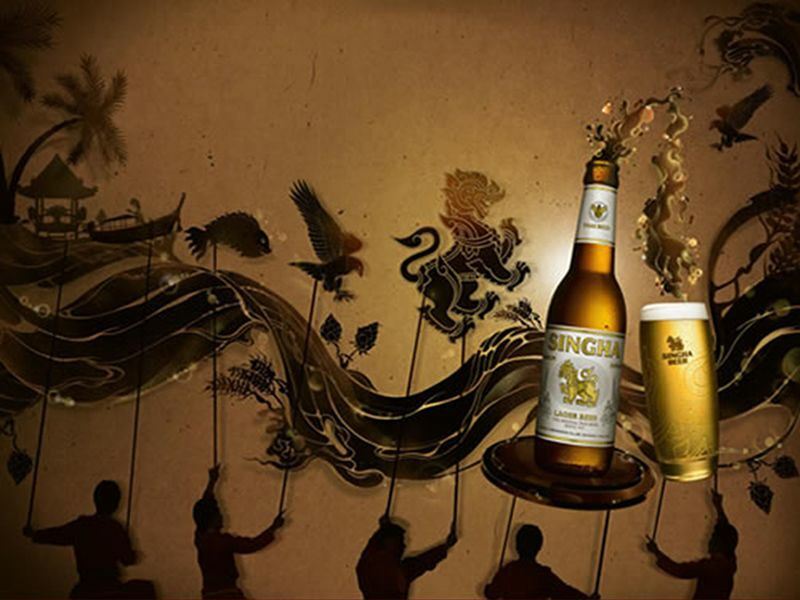 The Singha is a powerful and revered mythological lion found in ancient Thai stories, not just a full bodied 100% malted barley beer. 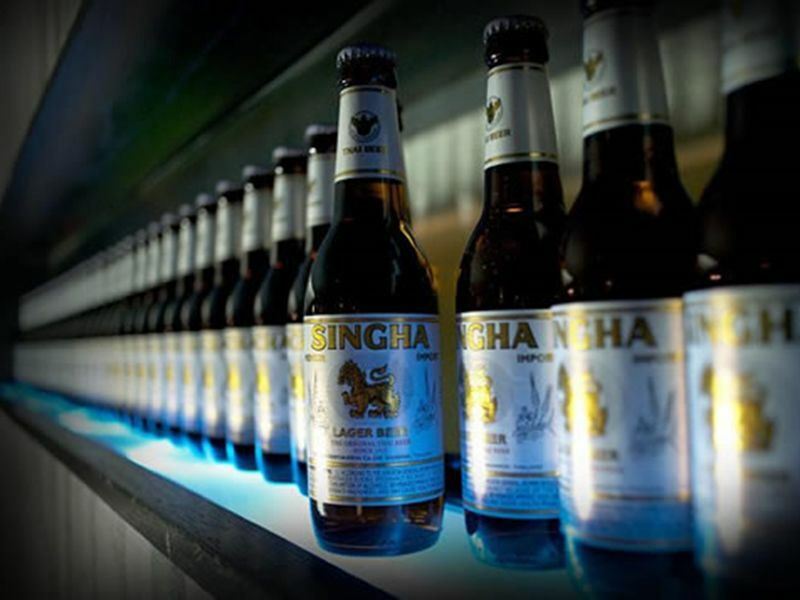 These strong cultural ties coupled with German technology at the brewery result in the beer mirroring the charms of Thailand; both ancient and modern with an exotic flavour. This pilsner style beer takes it name from the Pacific Ocean port city of Mazatlan it is brewed in. This is the definition of a hedonistic beer; rich in taste, aroma, flavour and alcohol. 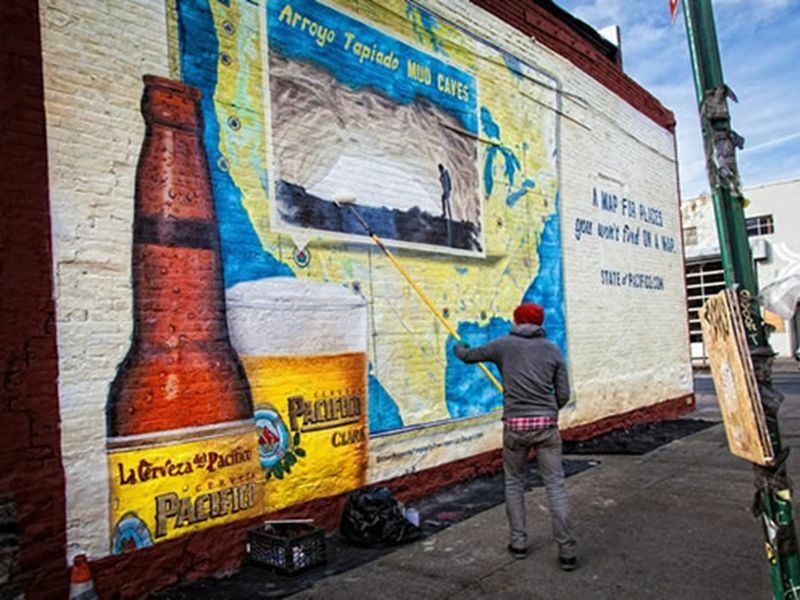 These attributes elevate it above its many Mexican compatriots, Sol, Corona and Modelo are all heavyweights but they’ve been pipped to the post of beer paradise by Pacifico. 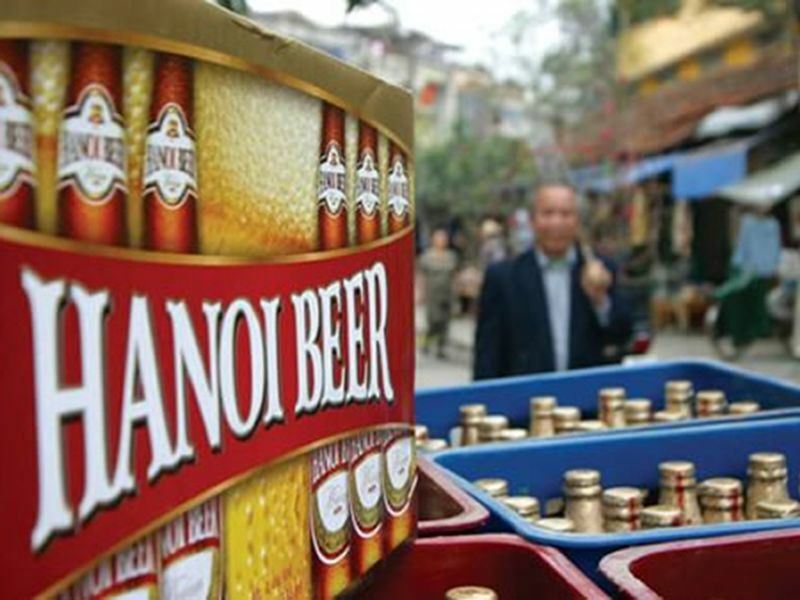 The pride of Vietnam’s capital is crisp and deliciously inexpensive. Lightly golden with a mild smell of grass and hops, the hint of a citrus tang makes this a champion thirst quencher. It is also infinitely preferable to its debaucherous cousin Hanoi Vodka, which your wallet might like at only two pounds a bottle, but your head won’t thank for the two day hangover. A serial award winner, the most recent of which was being awarded first place in the 2013 Australian International Beer Awards. It’s brewed by Matilda Bay Brewing Company in Victoria and has the added benefit of not being in any way related to Fosters. The Amber Nectar, as it is unaffectionately known, is an Australian imposter, brewed under license in England and largely unknown in the Outback. Back to Alpha Pale Ale, the makers advise it tastes best when accompanying steak and caramelised onions, but then what doesn’t? 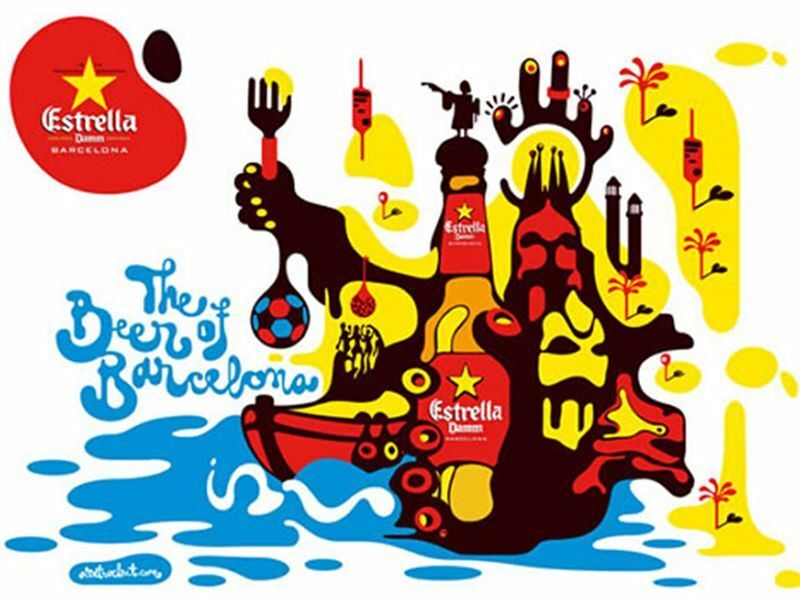 Based in Barcelona since its inception in 1876, Estrella’s royal red packaging and gold star logo have become synonymous with top quality beer. As well as offering the 7.2% Damm Doble and the lighter 3.2% Damm Lemon, they also boast a more upmarket variant. Ferran Adria, the head chef at the Michelin 3 star restaurant commonly credited as the best in the world, El Bulli, created the Estrella Inedit; a world beating luxury bottled lager. They call themselves a Patagonian Cool Beer and it is hard to argue with this title. 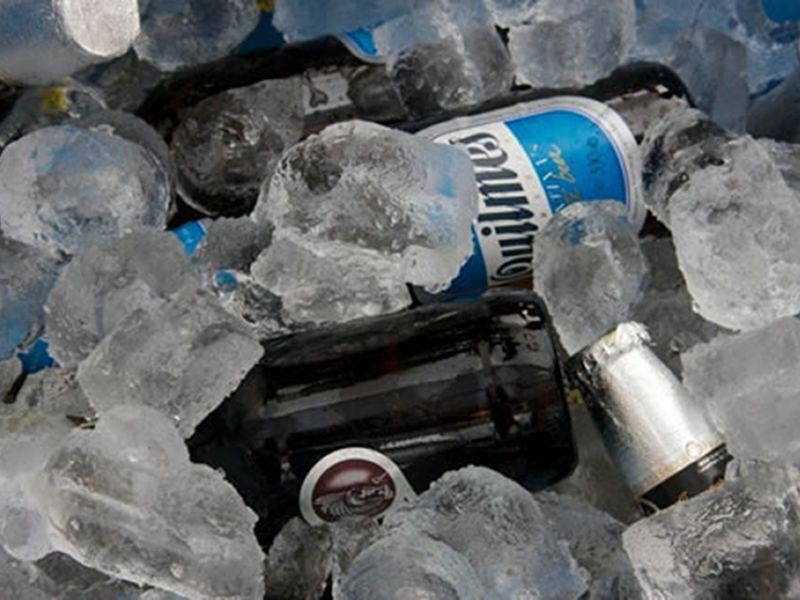 The crisp, refreshing taste conjures up images of Argentinian glaciers presiding over cold mountain water running down from the many peaks in the south of the country. This is mountainous grandeur in a bottle. Need some great food inspiration to go alongside your ice cold beer? We have plenty of ideas and destinations to discover.